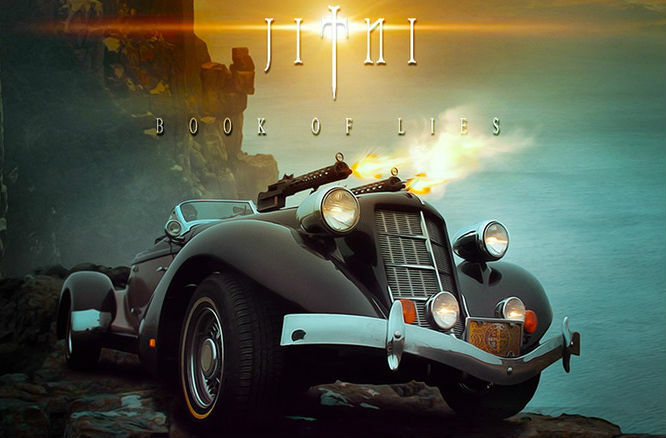 JITNI: BOOK OF LIES is Westhavenbrook's next live action martial art/adventure film. With this campaign, our goal is to raise enough money to make a 10 minute proof-of-concept short film. Should we raise more, our goal will be adjusted to multiple short films. Should we raise significantly more than our goal, we will make the entire feature. These stretch goals will be revealed as each funding milestone is passed. We are confident in our ability to meet this goal as we have already made a feature length action film, THE DANGER ELEMENT (currently in distribution), on a very tiny budget.